Mark A. Williams is an award-winning digital marketing consultant and entrepreneur. 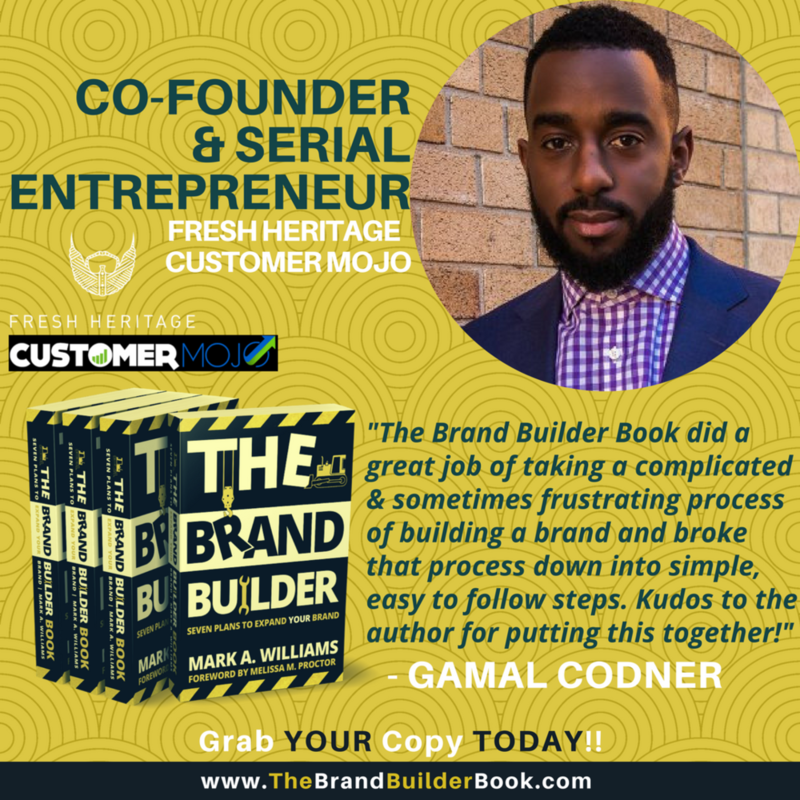 With corporate experience working with some of world’s most recognizable brands; to authoring #TheBrandBuilderBook; to curating philanthropic events and partnering with some of the community’s most well known organizations. Marketing can be one of the most difficult industries if you allow the answer, “No.” to get in your way. Learn how Mark went from working as a clerical worker, to leading Fortune 500 digital strategies and starting his own digital brand marketing firm, Brigital. What good is gaining experience in something if you can’t help others? 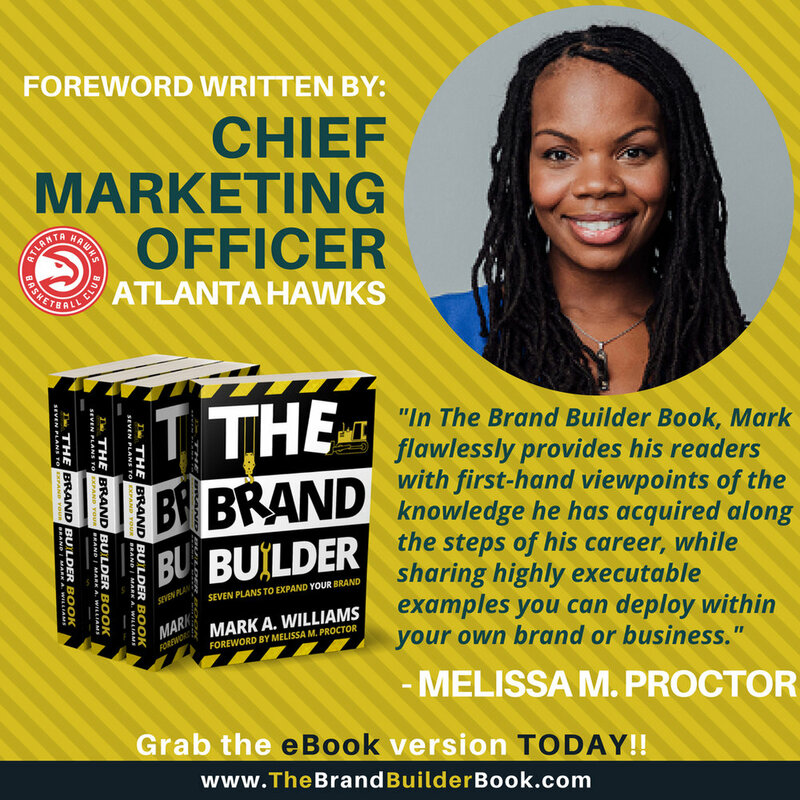 In #TheBrandBuilderBook, Mark educates aspiring entreBRANDneurs; a phrase he coined in 2016; and small business owners on taking their brand and business t from good to GREAT. “Give, and it will be given onto you.” When it comes to giving back, few people are more involved than Mark. From curating philanthropic events alongside the Emerging 100 of Atlanta, to spearheading his own yearly fundraising event dedicated to giving back to the likes of the Toys for Tots Foundation and HBCU Foundation, Mark is determined to utilize his platform and experience for the betterment of our community. Interested in what you’ve seen. Mark is always excited and willing to work with independent brands and businesses. Click to button below to start building your brand today!